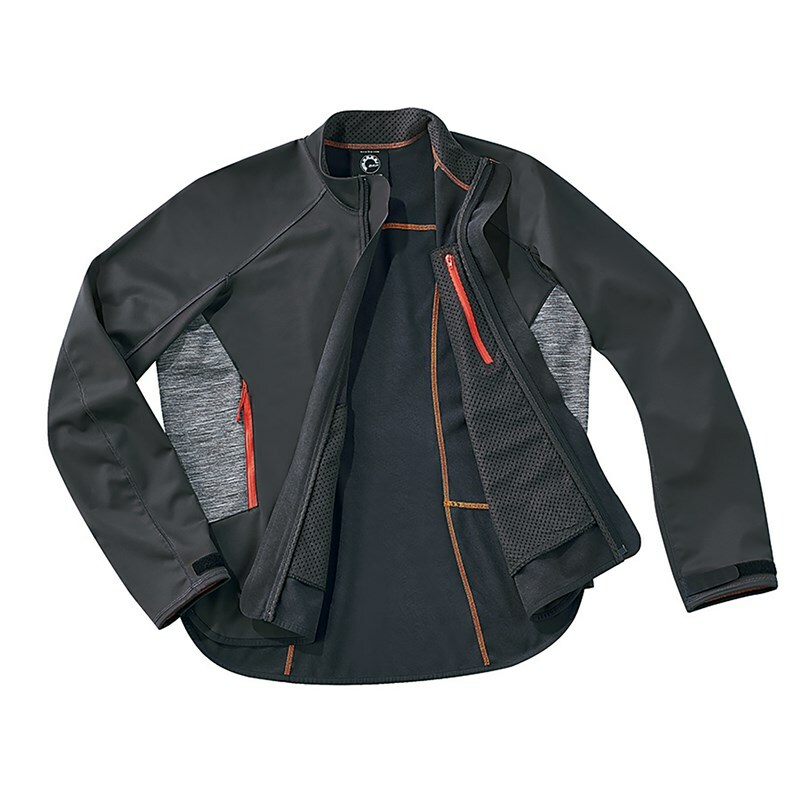 Windproof, water-resistant and quick-dry light jacket perfect for chilly days. Fit to be worn under the life jacket. 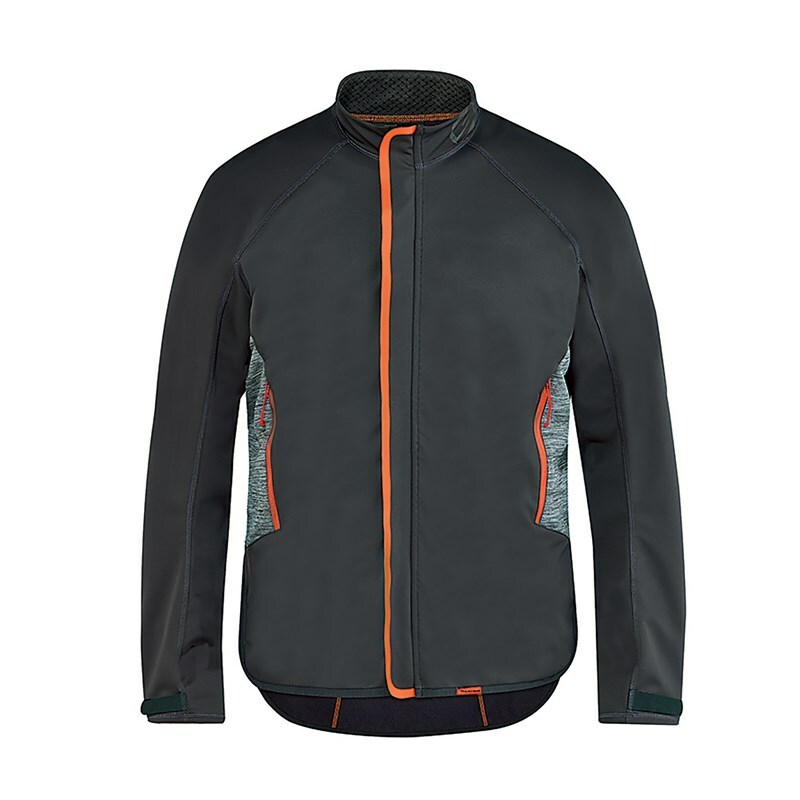 Slim fit to keep snug against the wind and keep warmth inside. 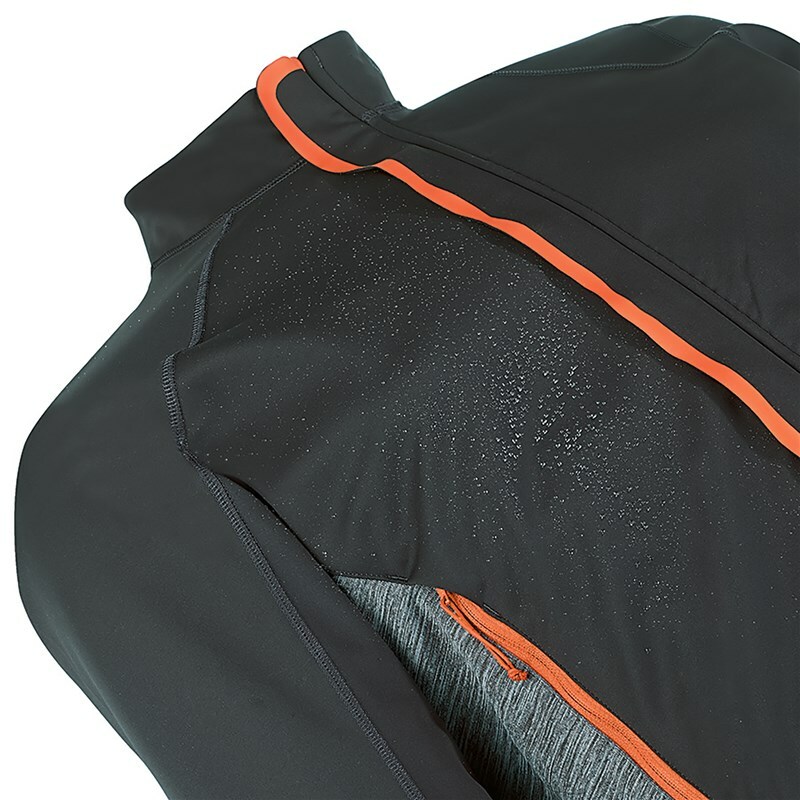 2 exterior pockets designed to avoid bulkiness with life jacket when they are stuffed. Soft mesh inside for additional comfort. Hook-and-loop tab at wrist for adjustment. Jacket-to-pants connector loop at back.